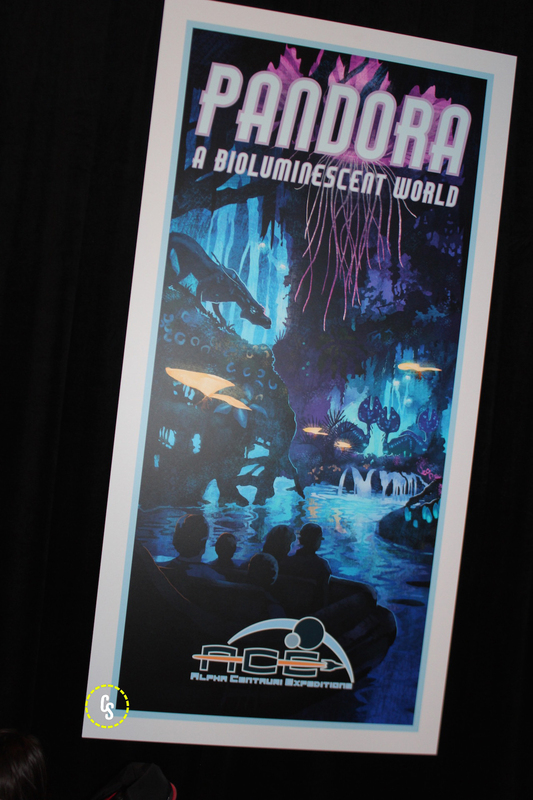 Construction officially began in early 2014 on the upcoming Avatar theme park attraction at Disney’s Animal Kingdom and now, thanks to a series of posters on display at this year’s D23 Expo, you can start to consider making the planet Pandora your next vacation destination. 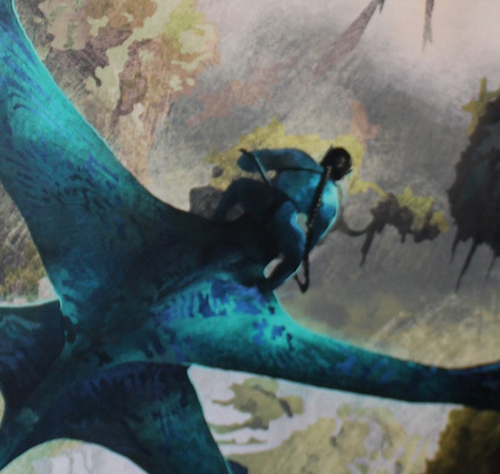 Check out all five Avatar theme park posters in the gallery viewer below! The Avatar expansion marks the largest in Disney’s Animal Kingdom history and should open to public shortly before the release of Cameron’s much-anticipated Avatar 2. The most recent reports suggest that Avatar 2 will arrive in December 2017 and will be the first of three sequels that will shoot back to back. The D23 Expo continues to run through this Sunday, August 14 and ComingSoon.net is on the scene for the entire event. Check back for updates straight from the Anaheim Convention center.